Well I guess it could be like building Legos. Boy I haven't seen Lego's in a long time, do they still sell them? Yes they do but they are much more sophisticated than when I was a little girl. I hope you get where I'm going with this. 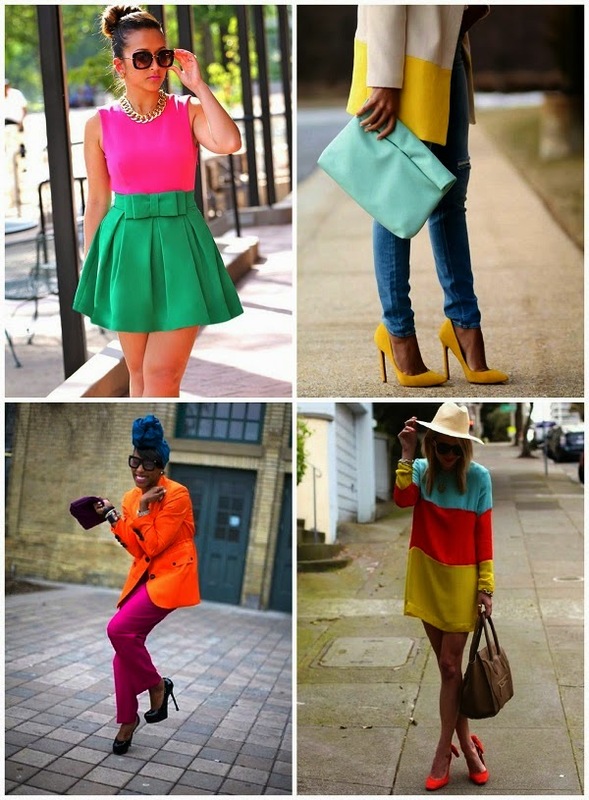 Color Blocking is building colors on top of each other to come out with something fabulous. My next challenge in the "Rippin' Ain't Easy" sewing competition is about color blocking, so that how this post came to be. Look out for that post coming next week! or use the wheel to create a look. with a Cobalt Blue shoe & bag to pull off her look. blazer adding a red clutch. Both are fantastic! piece set. Those leather pants are FIERCEness at it's best! 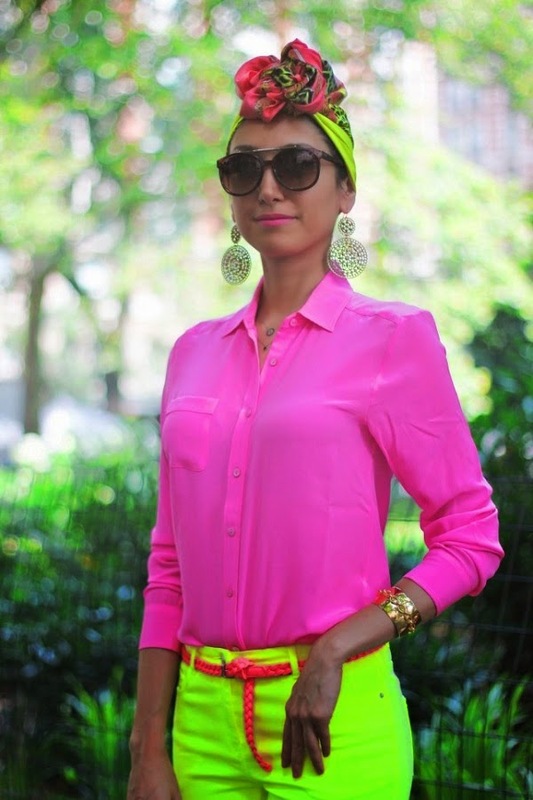 Blond Humor put together a great color blocking post. I kinda consider this a "Color Matching For Dummies" post. you'll walk away a little wiser after reading this post. doesn't have to bright colors, muted colors work well also. Tried as I might I just could not find a valid link for this DIY. if you know me I will paint some shoes in a hot minute. Hey, if you know the owner please let me know in the comments. 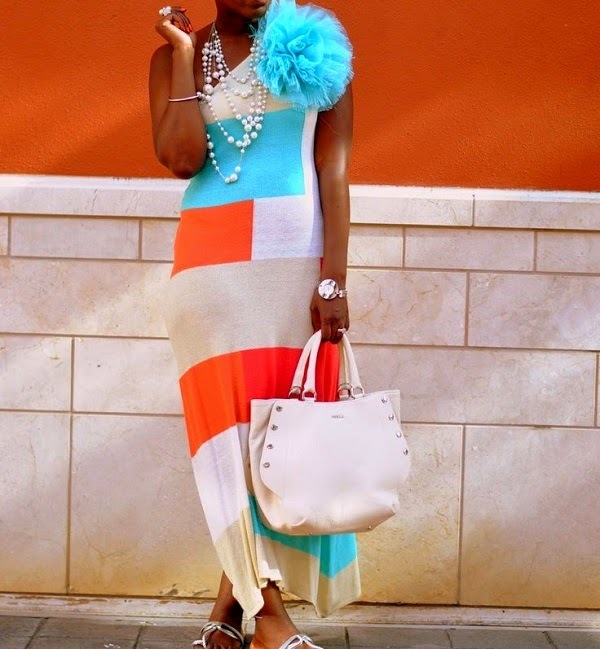 Here is another color blocking DIY....Fi-Yah! if you know the owner let me know in the comments. 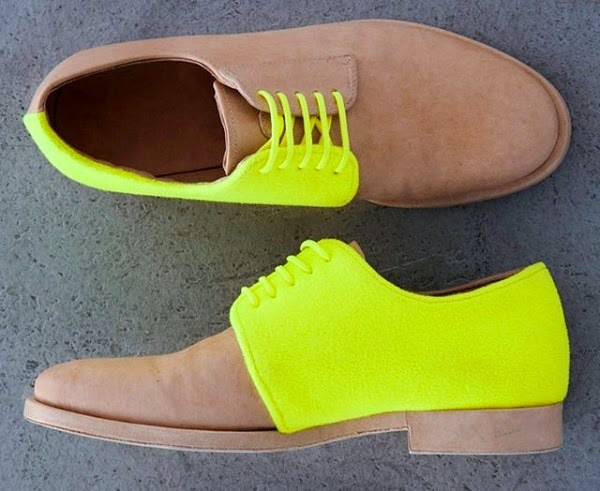 This was a Google find, color blocking in Pastels, Nice! shown with this use of this clutch. was re-touched with a photo edit) here but they work. A Cup of Dee made this unique paring. this lady is with the red,white and blue color blocking here. outfit because this was from her old blog. I love anything red, white and blue and she did it so well. 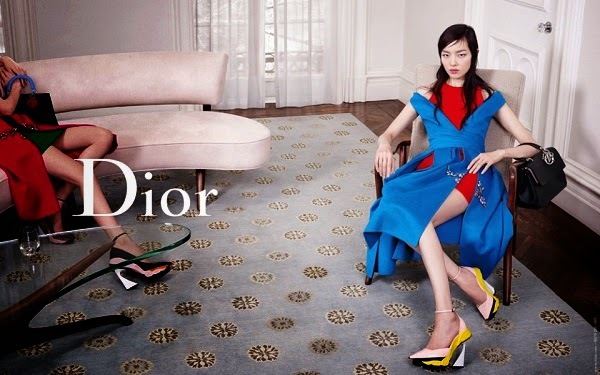 Dior got in on the color blocking game as well. to the max, get it Max, Maxi...I crack myself up! and threw in a blast of neon and a pastel. Who knew that could all work together? Who knew! You are so welcome for the feature! Thanks for stopping by my neck of the woods. Nice collection you put together here. 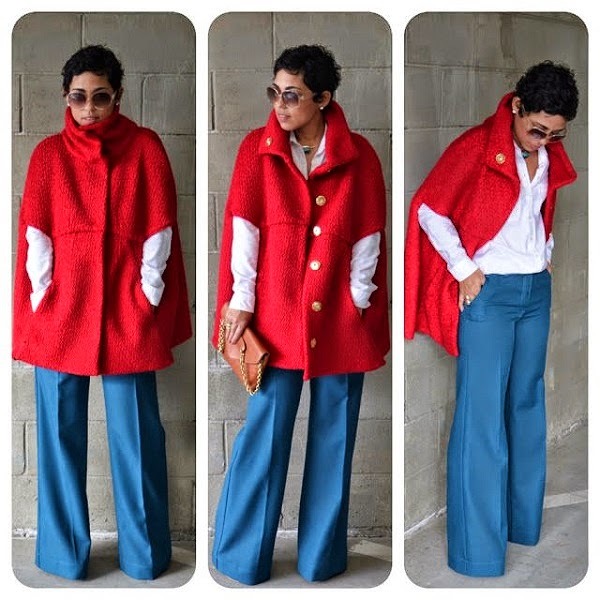 Color Blocking fro DUMMIES... I love it! You would like that one! Love your blog....nicely arranged.....there is always something to learn!